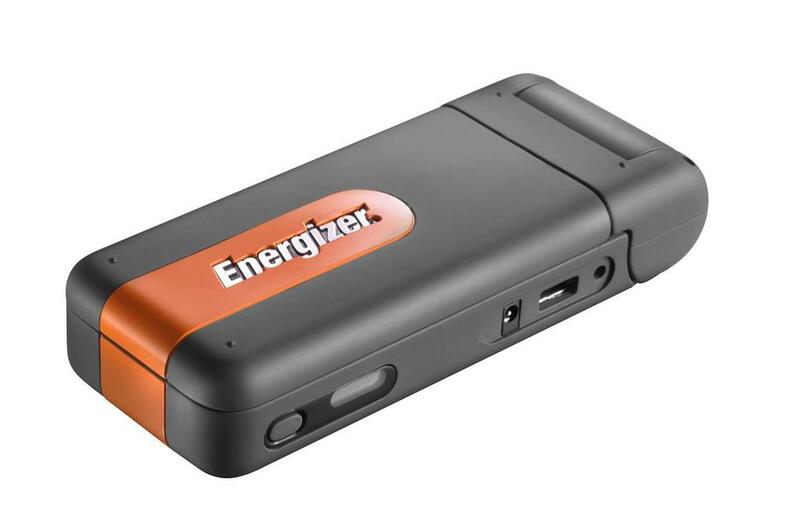 As mentioned in the video above, this is an AA or AAA battery charger from Energizer. It comes with an AC adaptor but also a solar panel to recharge your batteries. The pack also includes 2 x 2000mAh rechargeable Energizer batteries and feels quite solid with a rubberised finish. 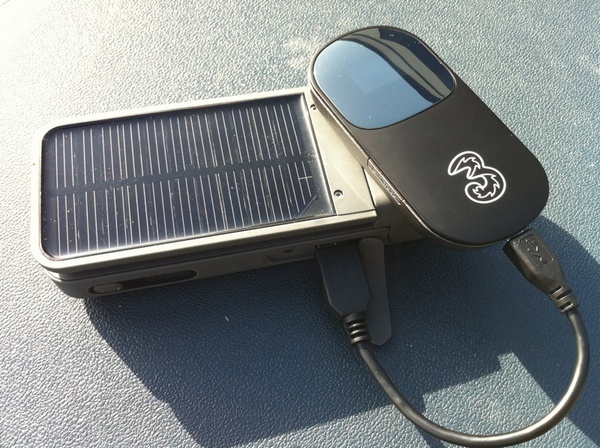 It claims to be weather resistant, so the solar panel can be left outside on a table unlike many of the cheaper panels. 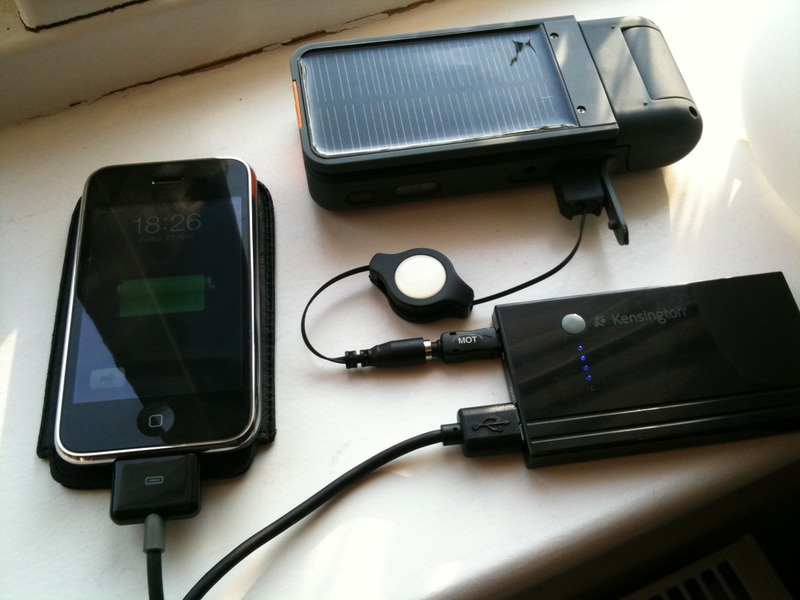 It has built in smart charging technology to avoid battery damage and also has a built in LED torch. 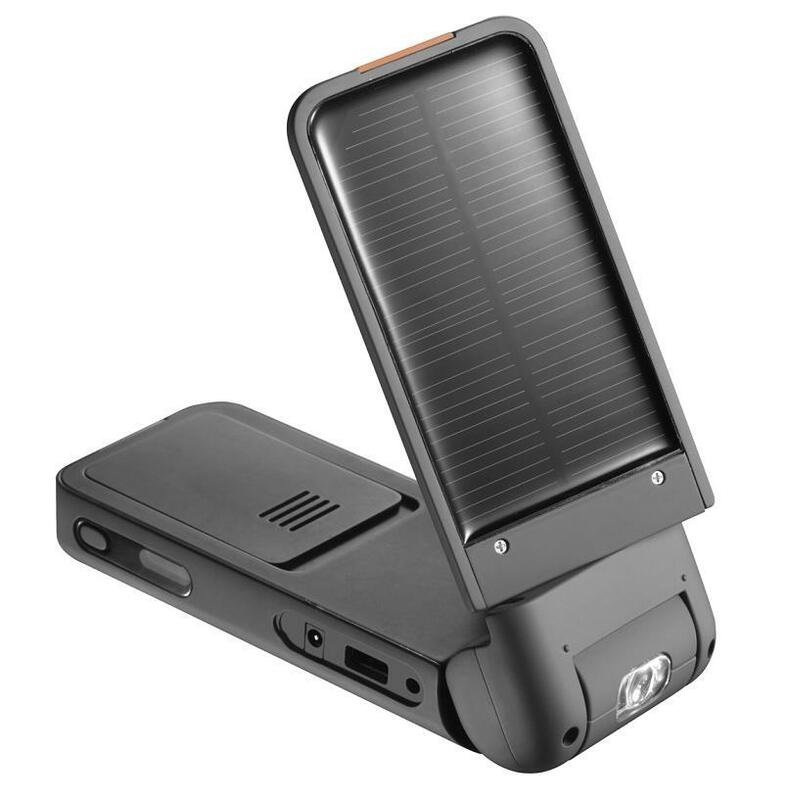 I was quite impressed with this solar charger today, I had two flat AA batteries and left it on the windowsill from about 9am until 4pm and in those seven hours the charge status on the device now reports full. I need to do a full test with the batteries to check they do have a full charge, but I don’t see why this would be reporting wrong. It was quite a bright day today (with all the snow) and the unit was not in direct sun for all of those seven hours. 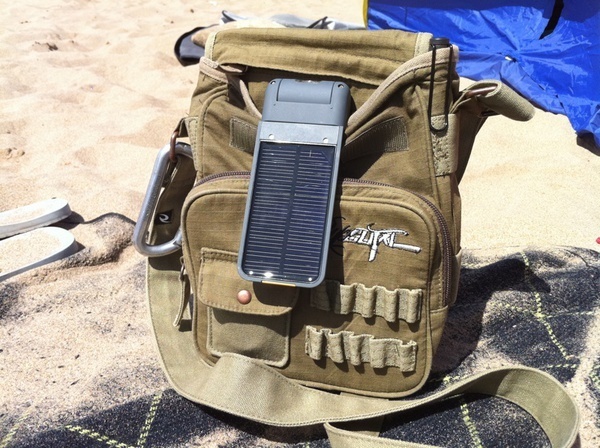 If you are thinking of getting one of these solar chargers, make sure you have a really good hunt around. I have seen some ridiculous prices listed for these devices (up to £70!) but you should be able to pick one up in Maplin for £34 with free delivery (if you are quick).